Our product range includes a wide range of co2 gas dryer. Dew Point Up to 40 to 80 degree cel. 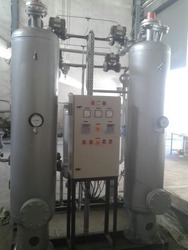 Looking for Co2 Gas Dryer ?